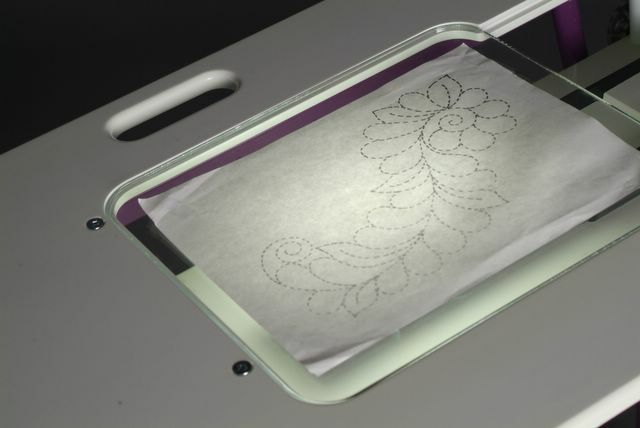 This is a clear acrylic insert which is used to turn you SewEzi sewing table into a lightbox. 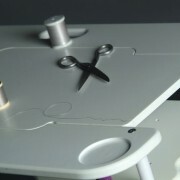 This is a clear acrylic insert which is used to turn you SewEzi sewing table into a lightbox. 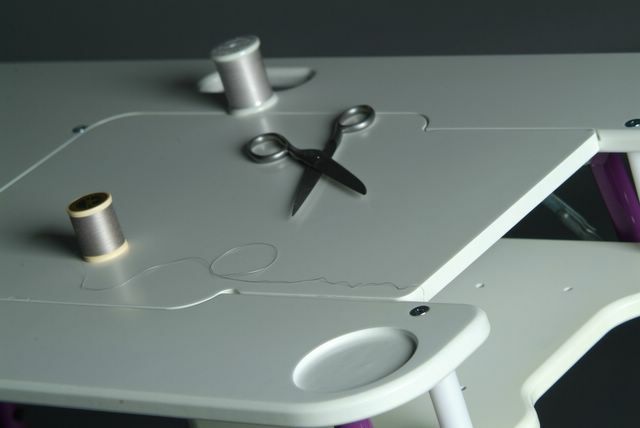 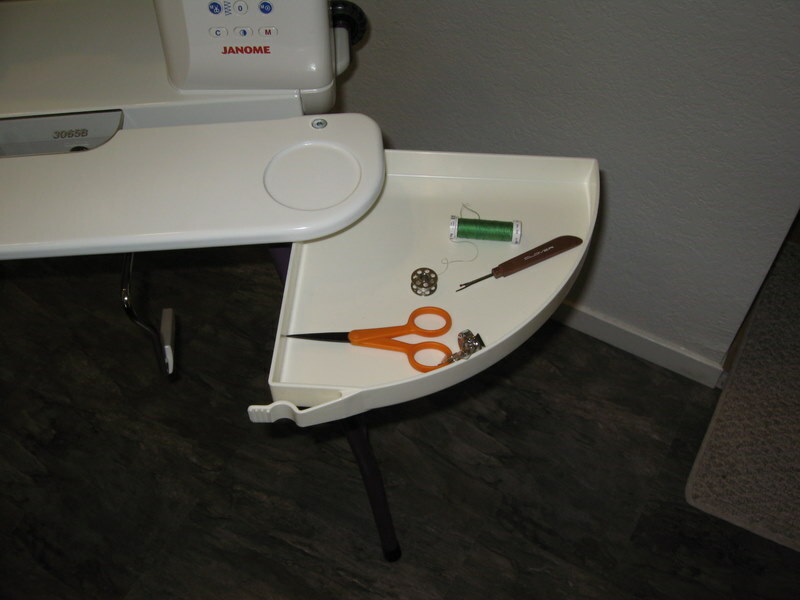 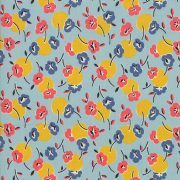 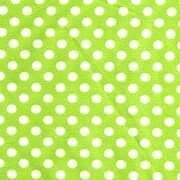 Simply place a light source such as a folding craft light on the tray which normally holds the sewing machine. 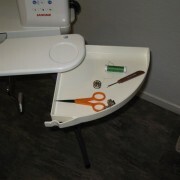 Place the light box insert in the table and you are set. Light source not included.